What are the Best Dodge Vehicles Currently on the Road? Home » Used Vehicles » What are the Best Dodge Vehicles Currently on the Road? Are you searching for a quality pre-owned Dodge vehicle? If so, there are several excellent options that Dodge has available for you to explore. In Edmonton, AB there are many excellent automotive dealerships featuring pre-owned Dodge vehicles in their inventory. One of the best pre-owned Dodge vehicle inventories in the area can be found right here at Go Auto Express. Let’s take a closer look at some of the best used Dodge vehicles on the road today! The first used Dodge vehicle we will explore is the 2014 Dodge Journey. The 2014 model year of the Journey is one of the best that Dodge has developed in the past decade. The 2014 Journey features two engine options to choose from including a 173-horsepower 2.4L I4 engine and a 283-horsepower 3.6L V6 engine. 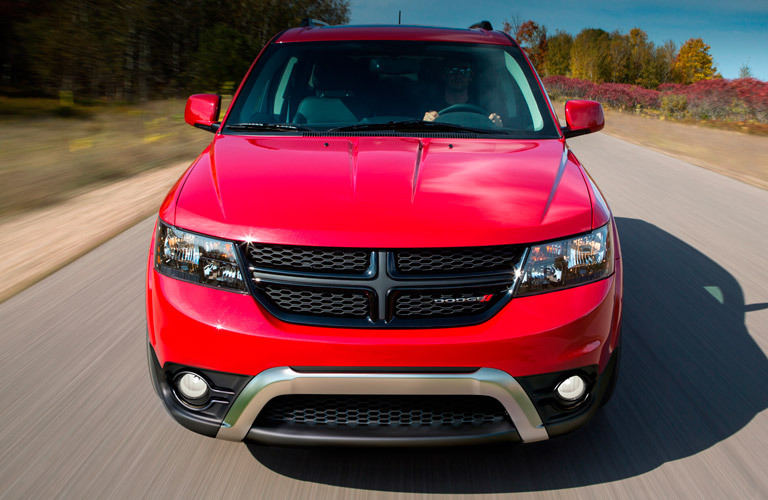 The 2014 Dodge Journey also features a spacious interior that can seat 5 to 7 passengers. The next quality pre-owned Dodge vehicle we will highlight is the 2015 Dodge Charger. 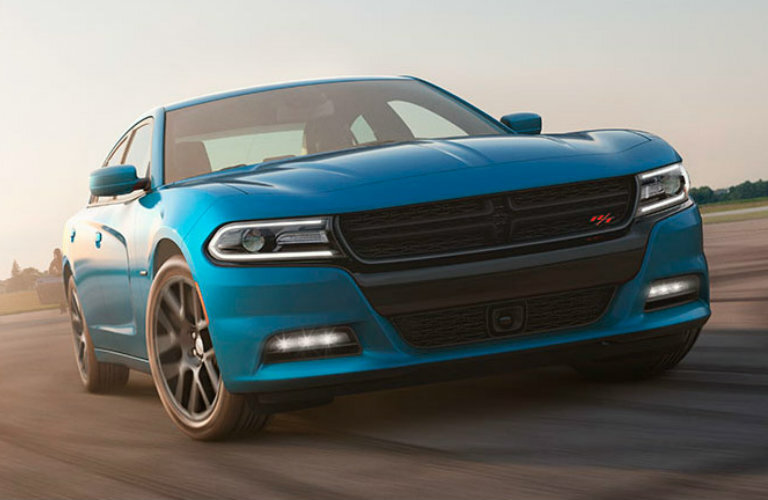 The 2015 Dodge Charger is one of the most powerful sedans available in the used vehicle marketplace. The 2015 Charger features four engine options including a 292-horsepower 3.6L V6 engine, a 370-horsepower 5.7L V8 engine, a 485-horsepower 6.4L V8 engine, and a 707-horsepower 6.2L V8 engine. Another excellent pre-owned Dodge vehicle is the powerful 2016 Dodge Challenger. 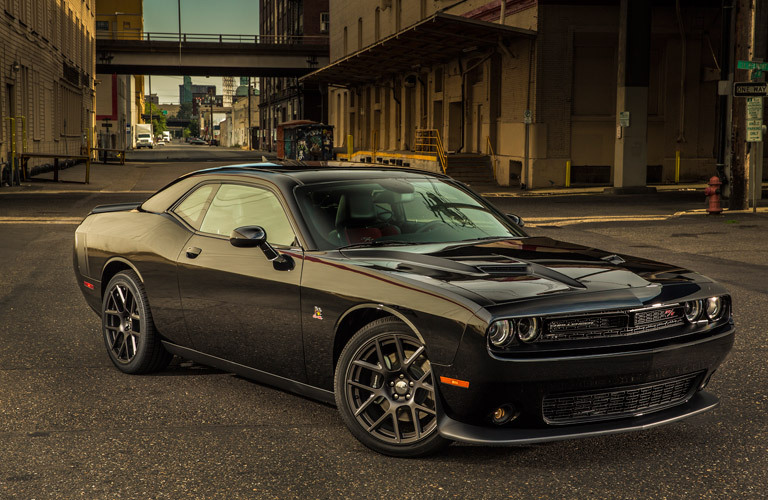 Like the 2015 Dodge Charger, the 2016 Challenger is incredibly powerful and features four engine options for customers to choose from. In addition to the 6.2L and 6.4L engines found on the 2015 Charger, the 2016 Dodge Challenger features a 305-horsepower 3.6L V6 and a 375-horsepower 5.7L V8 engine. 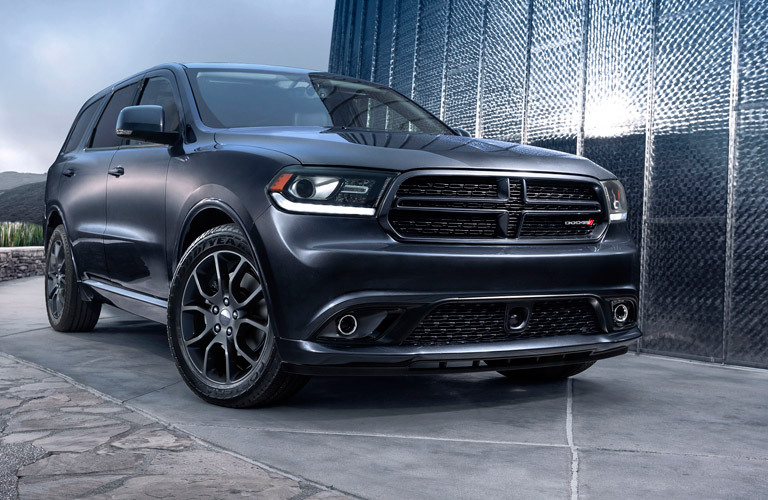 The final pre-owned Dodge vehicle we will explore is the 2016 Dodge Durango. This powerful SUV comes with two engine options; a 293-horsepower 3.6L V6 engine and a 360-horsepower 5.7L V6 engine. Both of these engine options offer tremendous performance output. Additionally, the 2016 Durango features a very spacious interior with seating for up to 7 passengers. More: What are the Best Ford Vehicles Currently on the Road? What are the Most Popular Exterior Colour Options for Cars? What are the Best Used Mid-Size SUVs on the Market? What are the Best Ford Vehicles Currently on the Road? Where Can You Find Affordable Pre-Owned Vehicles in Edmonton? This entry was posted on Monday, January 14th, 2019 at 1:56 pm	and is filed under Used Vehicles. You can follow any responses to this entry through the RSS 2.0 feed. You can leave a response, or trackback from your own site. What are the Best Nicknames for Your Vehicle this Year? What Vehicles are Available in the GoExpress Specials this April? Where Can You Celebrate Easter 2019 in Edmonton?